Becca is using Smore newsletters to spread the word online. It's November! We just celebrated the 50th day of school and Thanksgiving break is two weeks away. I hope this month's newsletter will give you some insight into what our students have been up to the library. 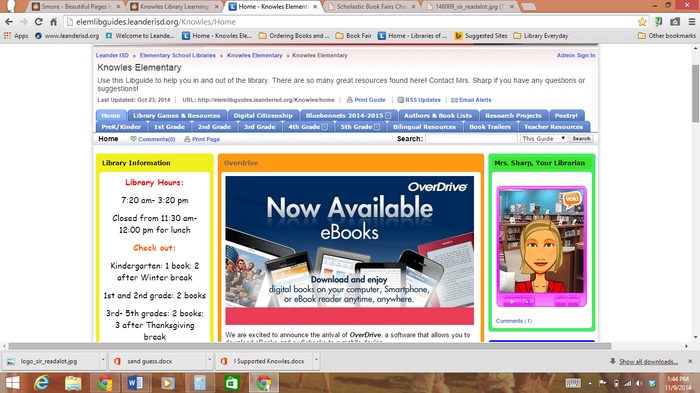 If you haven't explored the Knowles LibGuide yet, take a few minutes to do so. 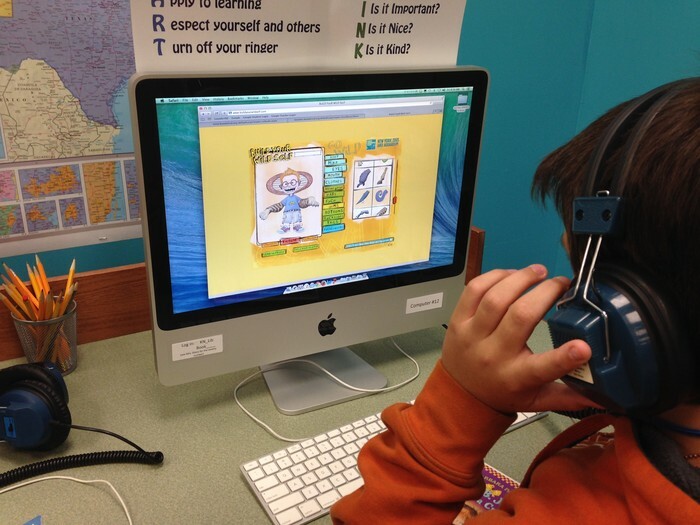 Your students are becoming very familiar with the resources here and there are so many tools that fit in perfectly with our curriculum, including PebbleGo- a wonderful database for all grades, especially K- 3rd! If you haven't followed the Knowles Library on Twitter yet, please do (@KnowlesLibrary) and like us on Facebook! Monday, November 17th through Friday, November 21st: Book Fair Shopping! 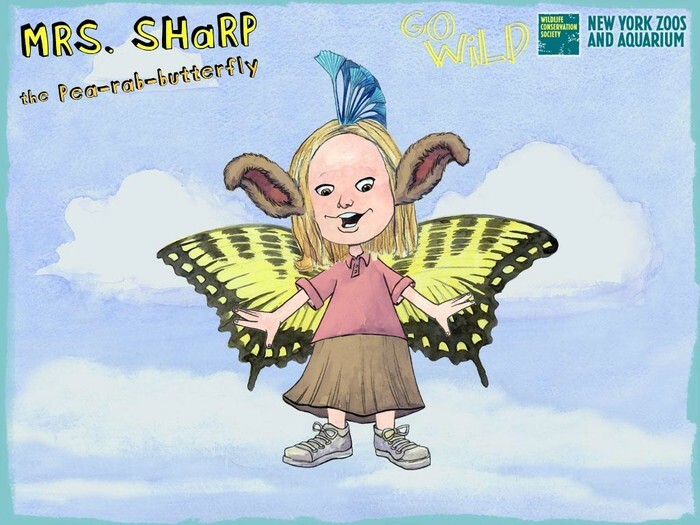 Q: How will Mrs. Sharp have a book fair AND teach during Specials time? A: In order to successfully run the book fair, Mrs. Walters, our counselor, will be taking over my classes so she can share important information with students on Career and College Readiness. Instead of reporting to the library, the group that is scheduled to go that day will meet in the computer lab. Be sure to listen to announcements for specific information each day. Q: How long does the book fair last? Q: When will my students preview the fair? A: They are watching a video provided by Scholastic in the library first and then they will preview during their Specials time on Thursday, November 13th (A, B, and C groups) and Friday, November 14th (D, E, and F groups). Q: What do you do with the money you raise? A: Buy more books for the library! 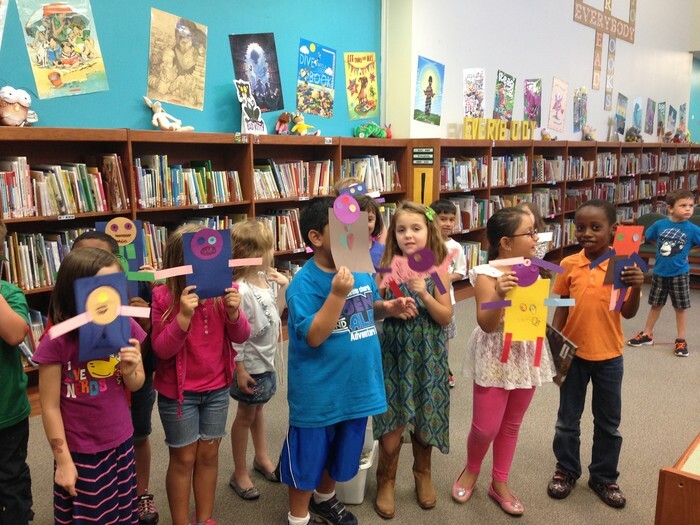 The library budget took a 30% cut this year, so the book fair will help make up for that. 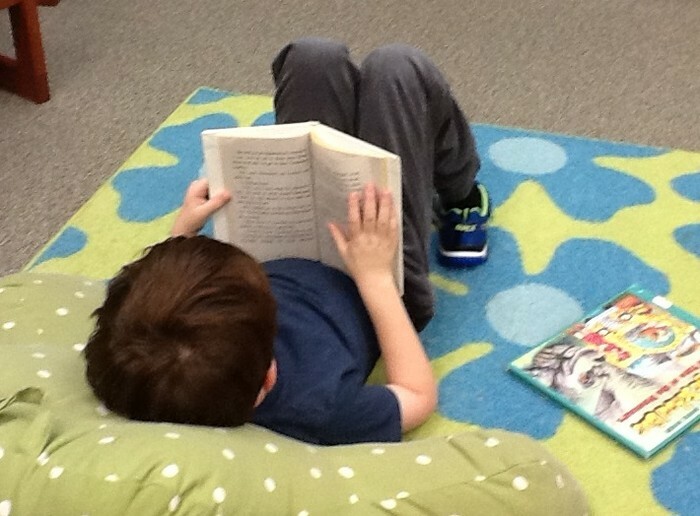 Q: What if my students don't bring money on our designated book fair shopping day? A: Send them between 8:00 am and 8:30 am or 2:00 pm to 2:30 pm on the day they do bring money! Open shopping is during this time. Q: Is there a time when I can come look at the book fair without my students and make out a wishlist? A: YES! Come after school on Thursday, November 13th! There will be snacks and door prizes (two $15 gift certificates) for those who stop by. Q: Can students shop online? A: Yep! Visit our online fair here! The online fair is already open for shopping and closes on November 28th. Online orders will be delivered to our school with free shipping. Q: Can students shop after school? A: Students can come with their parents between 2:30 pm and 3:30 pm. OR- they can come to the Book Fair Late Night on November 19th! See the info below about it. Q: Will students or teachers be able to check out books during the book fair? A: Students will not, no. 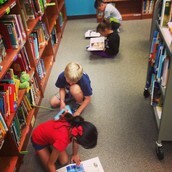 Teachers may request books on an emergency basis, but the book cases and set up of the book fair make it difficult to get to most of the book shelves. Books Before Bedtime gives our students and their families a chance to celebrate literacy! Students are invited to enjoy cookies and milk in the MPR while hearing YOU (Knowles teachers) share some of their favorite stories and read alouds. 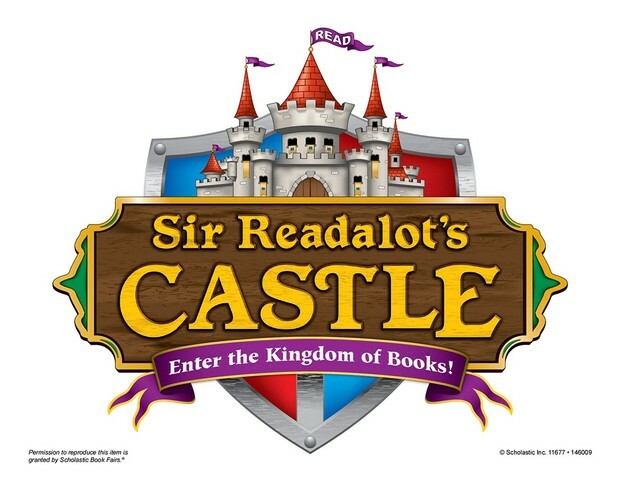 The book fair will be open late that day so students can come shop and have their name entered into a drawing for a basket of books. Please sign up in the workroom to help out! Students help one another to use the computers in the library. Each class has a "tech" that is the technology assistant for the day. 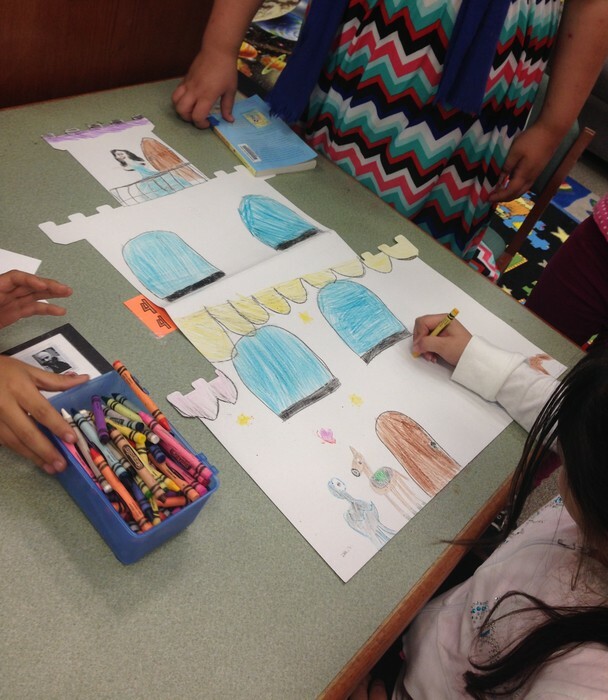 Have your students told you about Destiny Quest? 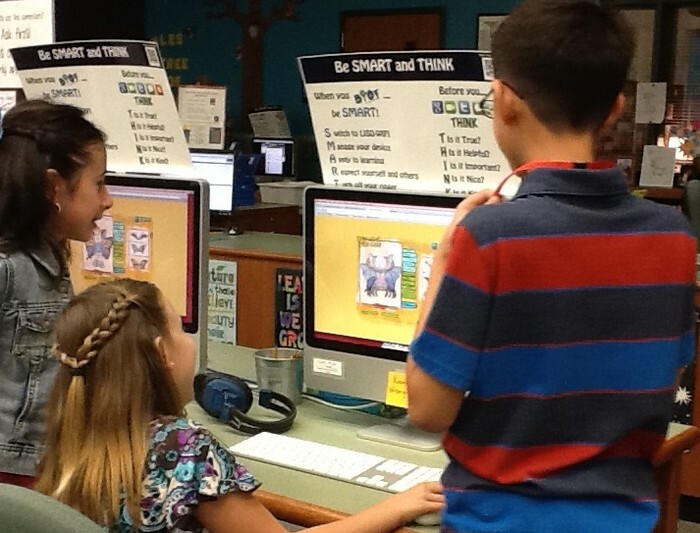 Destiny Quest is a social media tool that upper elementary students are using daily in the library. They love it! It's similar to Goodreads and allows students to interact with one another, sharing book reviews and keeping track of their reading. Teachers can use it too! Ask your students how to get there and accept them as your friend!